Another example of our new Resin Impressions. Great for those that love the metal finish but prefer impressions rather than 3d castings. 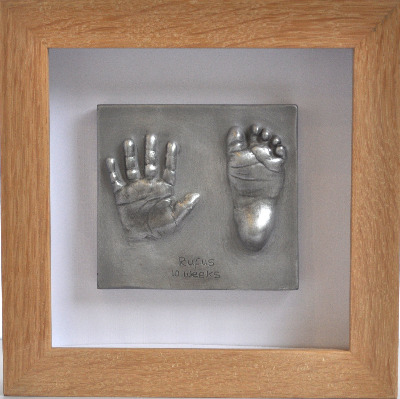 The price also includes the plaster impression too, which we use to make our mould from. The mould will also be returned to you when finished. Can alo be finished in Bronze Resin.